Component libraries can be difficult to manage, especially if multiple users are building the library without the aid of a standardized system for naming and organization. The first major step in organizing your library is making sure that your footprints, symbols, and parts are grouped with like components in partitions within the library. While simply having your components organized neatly is a noble goal in and of its self, what we’re really after is time savings. Librarians can rapidly find similar parts to use as templates for new ones, designers can locate the parts for their layouts quickly, and new users can become acquainted with the library quickly. The following is a list of the partitions contained within one of Optimum’s part libraries. Naturally, each of these partitions contains parts relevant to their name. If you have a small library it may seem unnecessary to split certain groups of components, such as connectors or ICs. However, these divisions become more important as the number of components in each partition increases with time. 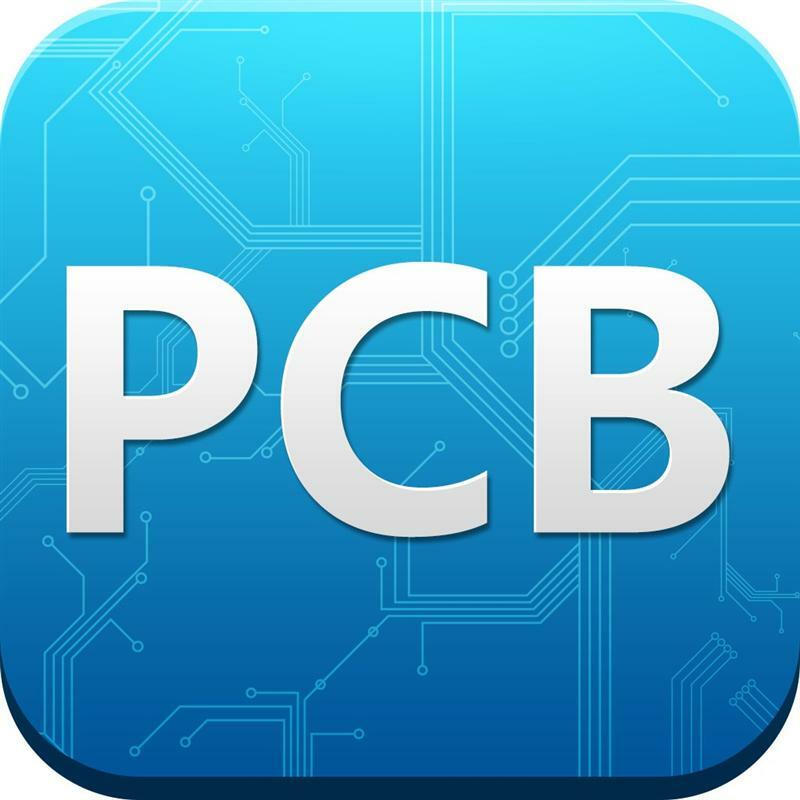 In most PCB libraries, the database of schematic symbols will be considerably smaller than the library of footprints. Passive components can utilize generic symbols where only the values change, and not the appearance of the symbol. Comparable to the footprint library, the symbol library should also be divided into a number of sections. Note that there is less segmentation of the various partitions. This is in part because of the smaller number of symbols necessary, but also because symbols do not represent the physical dimensions of the part. Within the footprint section it makes sense to break integrated circuits into multiple categories such as IC_DUAL and IC_QUAD, as you don’t want to sort through hundreds of SOICs before getting to your QFNs. However, because symbols only represent theconnectivityof a part, and not it’sphysical shape, there is less need for database segmentation. The final portion of the library we’ll look at in this installment is the part library containing PDBs, or whatever your tool calls footprints once they have schematic data associated with them. The simplest way to organize this portion of your library is to mirror the partitions which exist in your footprint library. This allows for a degree of consistency within your part labeling, and helps keep things simple from a user perspective. Mentor’s Library Manager features a Part Editor with which to manage all PDB files. There are three fields with which to organize your parts; Number, Name, and Label. The Number field is populated by the internal part number (IPN) of the component, allowing for easy searchability. The Name field contains the name of the symbol associated with the part. Label field is more variable, and can contain generic part information, such as “RES SMD 0805 1k.” Using the Label field for the MPN of the component is also a viable strategy, as it gives two part number options as search variables (IPN or MPN). Having the various portions of your library segmented into partitions is the first step to having an optimally organized library. Stay tuned to the Optimum Blog for the rest of this five part series on library organization.